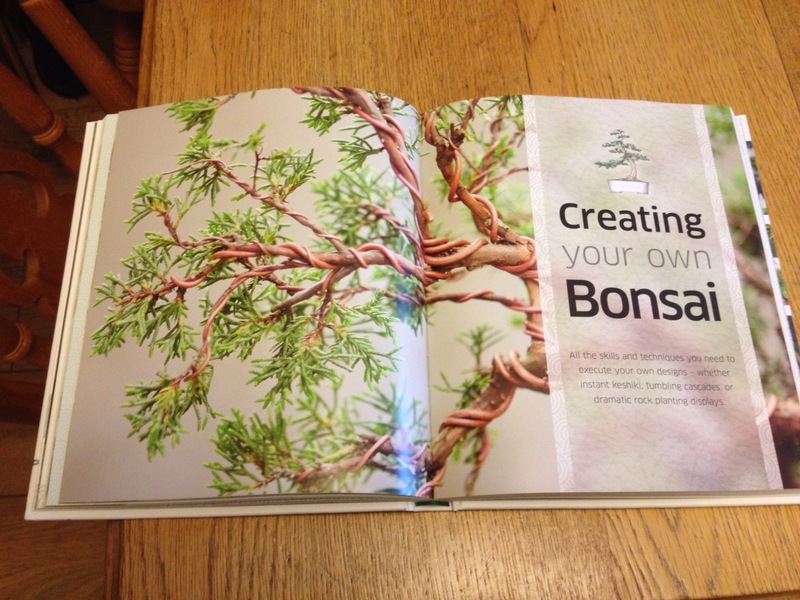 I had my delivery of the Peter Warren Bonsai book. 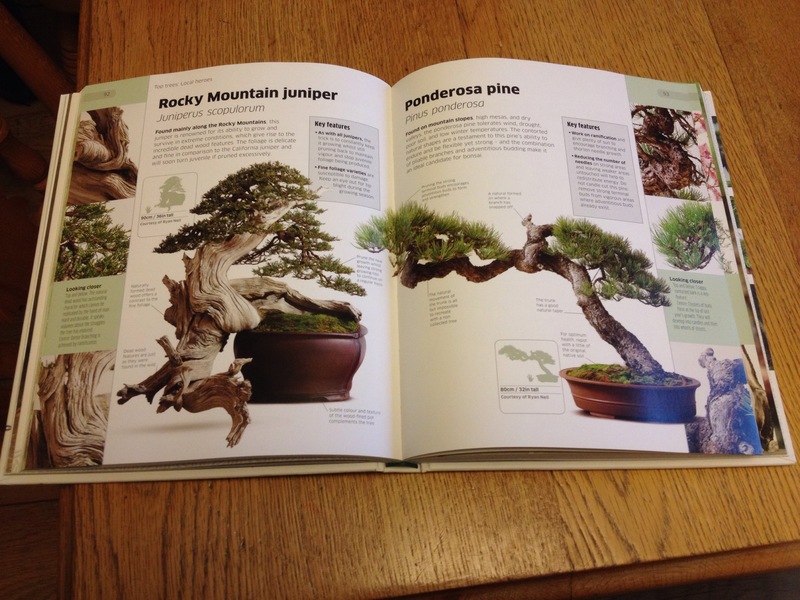 This entry was posted in Uncategorized and tagged bonsai basics book peter warren techniques style display. Bookmark the permalink. Nice one Bryan. I’ve earmarked it for a future purchase. Think I read somewhere that it’s an updated version of the DK Harry Tomlinson book is that right? 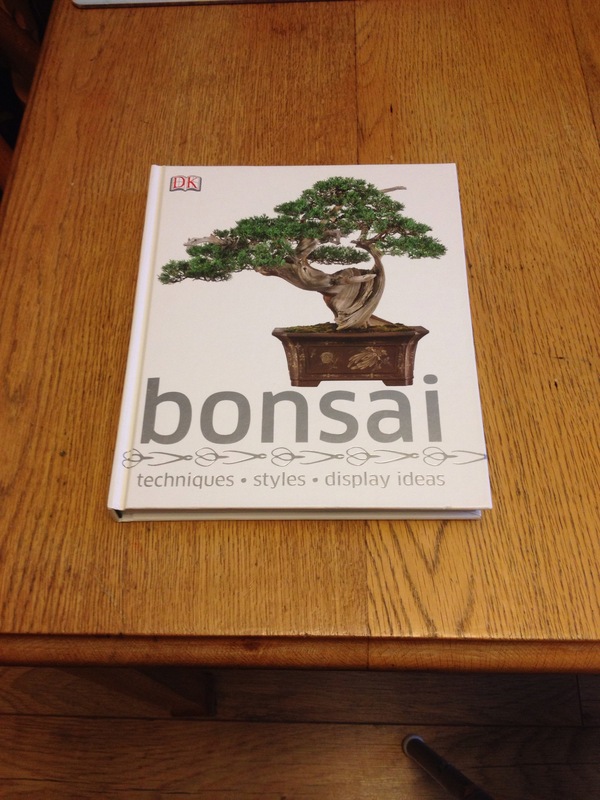 Not sure I’ve got that book… There a complete set of new stuff in there. Depends what info your after! If you’ve read them all before you might be a little disappointed. I know what you mean, thanks!